I am normally a very happy energetic person, but one thing that really makes me sad is that I am no longer part of a sports society, having finished university. Saying goodbye to university life was a genuinely sad time for me purely because I had such an amazing time, especially being part of the University of Worcester Netball society! The netball society is the biggest women’s society at University of Worcester and is most definitely (in my opinion) the best society there is! 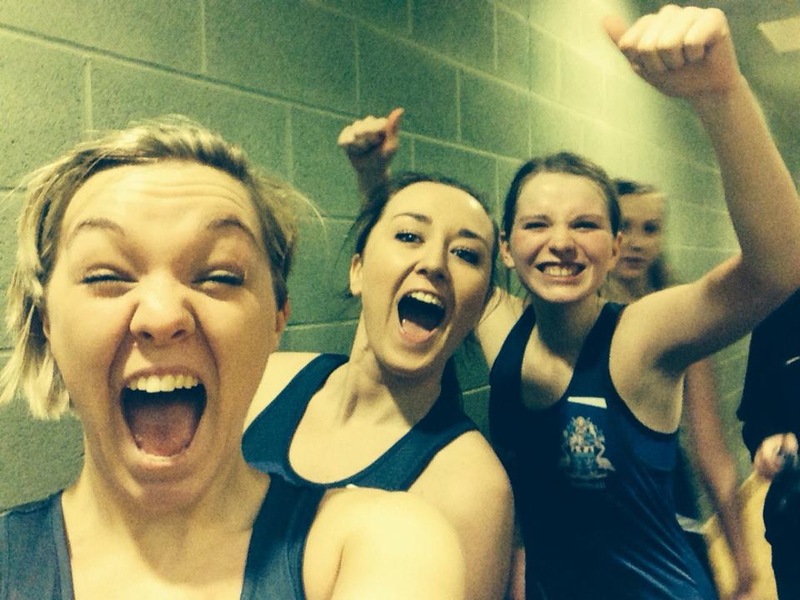 I joined the netball society as I loved playing netball and wanted to play at university. However, for those who didn’t wish to take part in the competitive playing side of things, you could become a social member and get involved in all social occasions such as fancy dress nights, Christmas meals and awards evenings. I got to meet so many people I never knew existed at university and made some of my closest friends. One of the best things about being part of the netball society is that we got to train and compete in the brand new University of Worcester Arena. Yes! – On the same court as the Worcester Wolves BBL basketball team and THE England Netball team. As part of the netball society we were able to help out with major events that happen at the Arena such as the Netball Superleague finals and other international competitions. 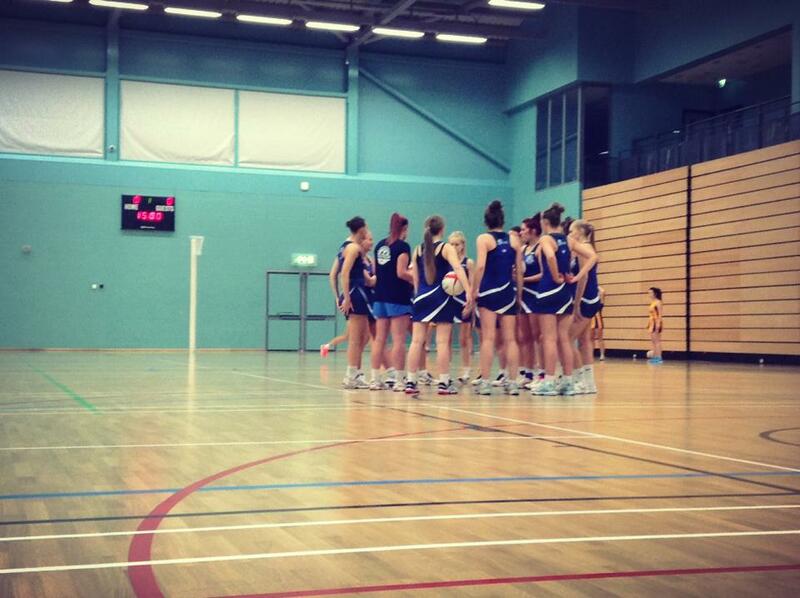 There are 4 Netball teams in the society, I was part of the 3rd team, as well as a development squad and each week we compete in BUCS league. This stands for British Universities and College Sport! Every Wednesday, the netball teams would compete against other universities, this is such a good way to go and explore different universities and meet the students there. Varsity is one of the best things about university! Each year, the University of Worcester (#TeamWorc) competes against our biggest rivals, University of Gloucester, at a variety of sports. Everyone at Worcester gets involved in varsity whether you are part of a society or not, so it is a university wide event. The netball rivalry between Worcester and Gloucester is HUGE and gets very competitive. They really do not like the fact that we are the better team! I could talk for so long about the netball society and all the other sports and societies that you can get involved with so I’m going to leave it here. If you want to ask my any questions about sports and societies, you can ask me on my Facebook. 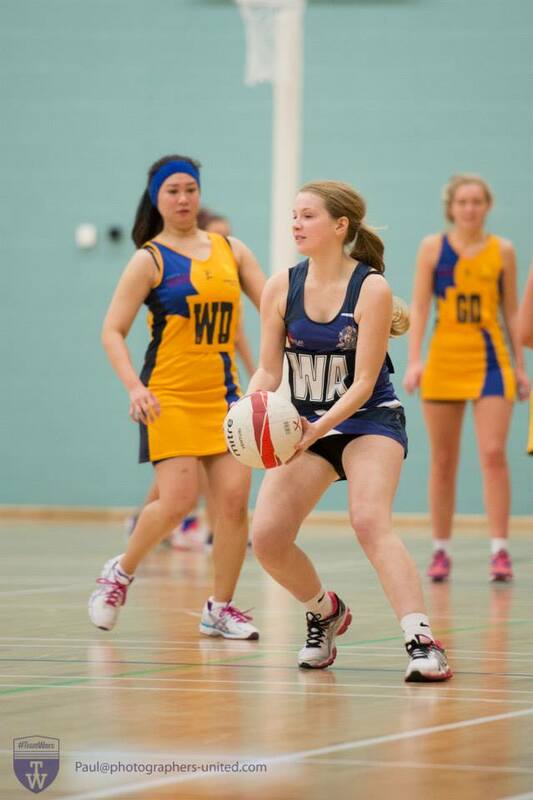 Also, check out everything you need to know about Sports and Societies on the Student Union Website and more about Netball at the University of Worcester here.